Search engine optimisation (SEO) is the process of improving the visibility of a website within the organic results of a search engine. SEO works by search engines such as Google using a software program called a bot to crawl the web. The bot follows links within and between websites, reads the content of pages and stores the information. 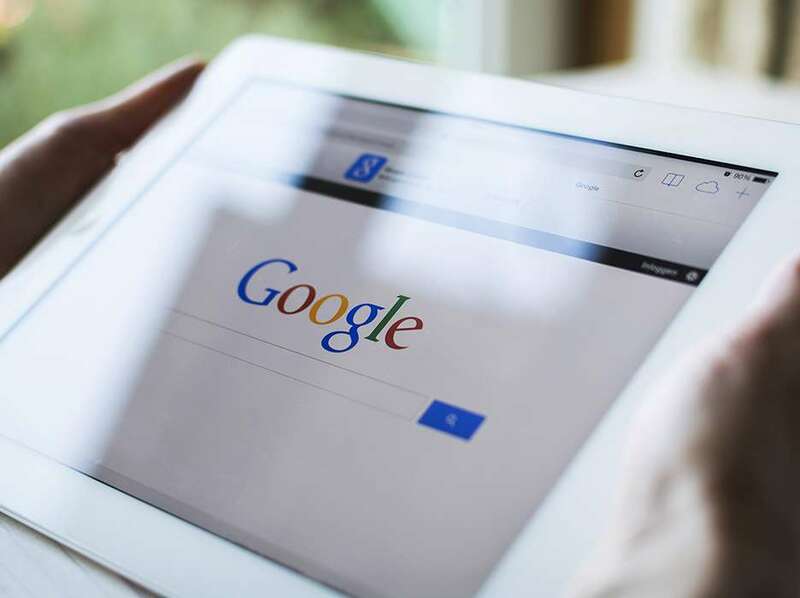 The information stored by the bot is called the index, and the first goal of search engine optimisation is to have a website indexed by search engines. Once a site is indexed, it ranks within search results. At first most sites are going to rank low among these results, so the second goal of SEO is to improve this ranking. Rank is determined by importance and relevance, and the many influential factors change regularly. Search engine optimisation must therefore form an ongoing part of your digital marketing efforts. Generally speaking, factors are related to either the technical setup of your site, or the content of your pages. While the number of factors influencing SEO can be overwhelming, there are some essential tactics. First of all, bots need to be able to crawl your entire site. If you use Flash, images in place of text, or navigation with too many levels, you’re making things unnecessarily difficult for the bots. Your page naming structure needs to be logical. Page titles, descriptions and headings are also important, and should be unique and relevant to content. Your site should have a sitemap, a robots.txt file, and an SSL certificate. 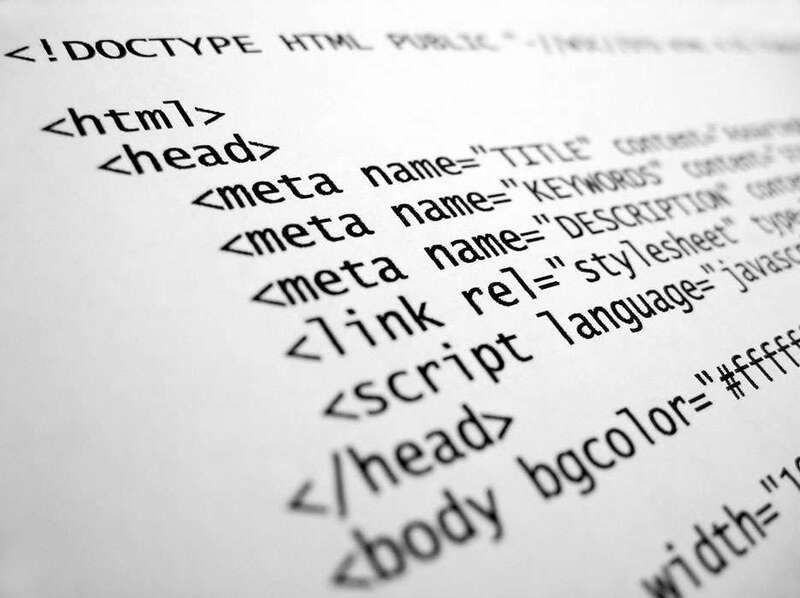 In order to index a website, a search engine relies on well written and organised content. Each page should be anchored around a unique keyword, which we’ll choose based on the nature of your business, and by conducting keyword research to determine what people are searching for. The solution here is not to stuff the page with a keyword. Search engines are smart enough to understand the relationship between words and phrases, so it’s more important to write unique and relevant copy about your keyword. If your business draws a local audience, you’ll want to invest in local SEO. This is largely similar to regular search engine optimisation, but focuses on businesses with a local customer base, and depends not only on what a browser is searching for, but where they are searching for it. 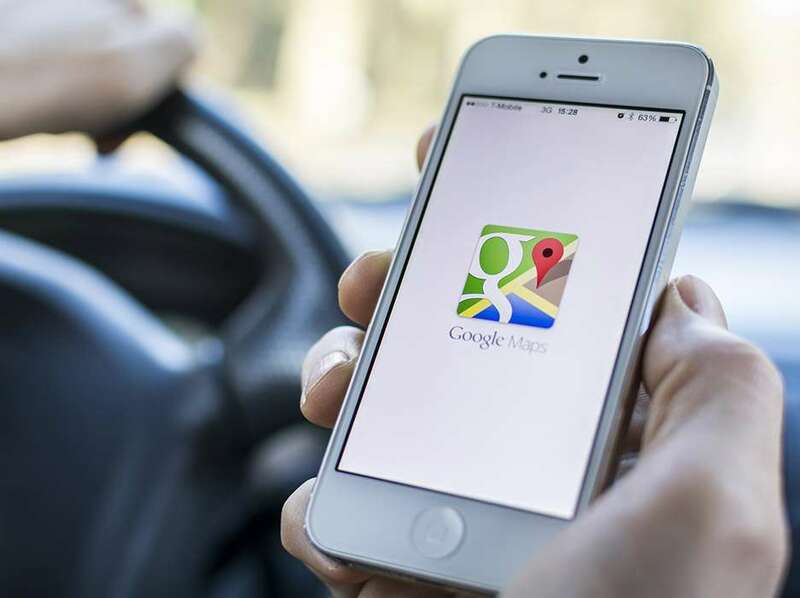 Key to local SEO is your Google My Business listing, which appears to the right of results for a search related to your product or service, identifies your business on Google Maps, and allows customers to post reviews of your business. It’s important to keep in mind that there is no magic formula for ensuring first-page ranking of your website. We’ve all received emails from companies claiming that they can put you at the top of search results in days. Simply put, they can’t, and there’s a good chance that they’re using questionable hacks to gain short-term results that can backfire in the long run. Search engines aim to return the most genuinely relevant results for your search, and they are excellent at determining attempts to cheat! Quality search engine optimisation takes time, but with work can yield tremendous returns for your business. Contact us today to learn more. Need help improving your Search Engine Optimisation?